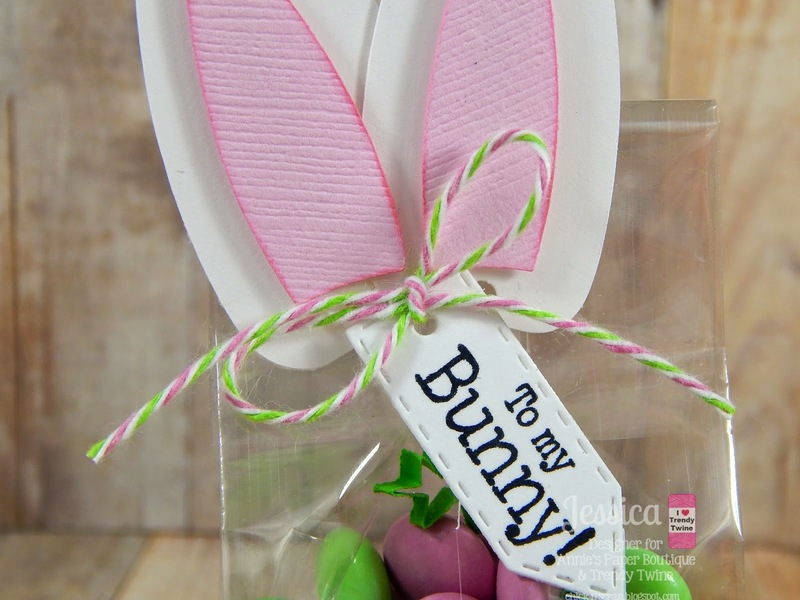 This is Shelly from My Paper Love sharing a fun little Easter tag using the most gorgeous Watermelon Taffy Trendy Twine. 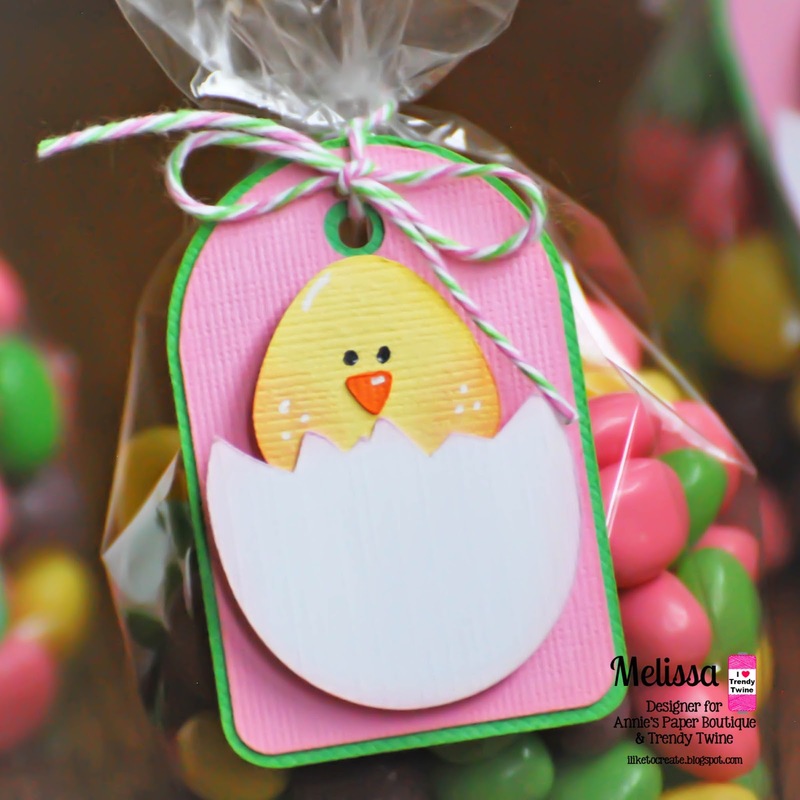 I bring so many Easter goodies to church and Easter diner that I knew I would need some tags to package up all my treats. 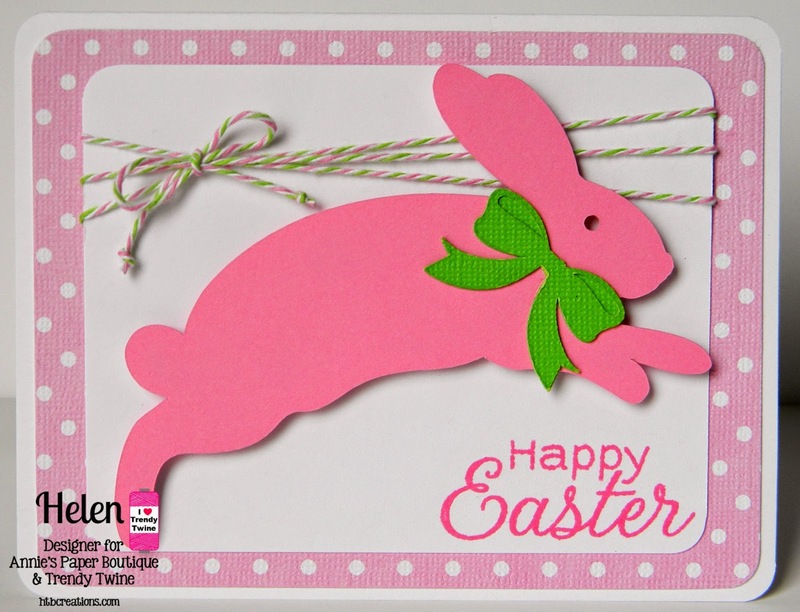 I used a die cut tag and cut this adorable bunny using an SVG. I inked up this sweet little bunny with a fun little face and some rosy cheeks. 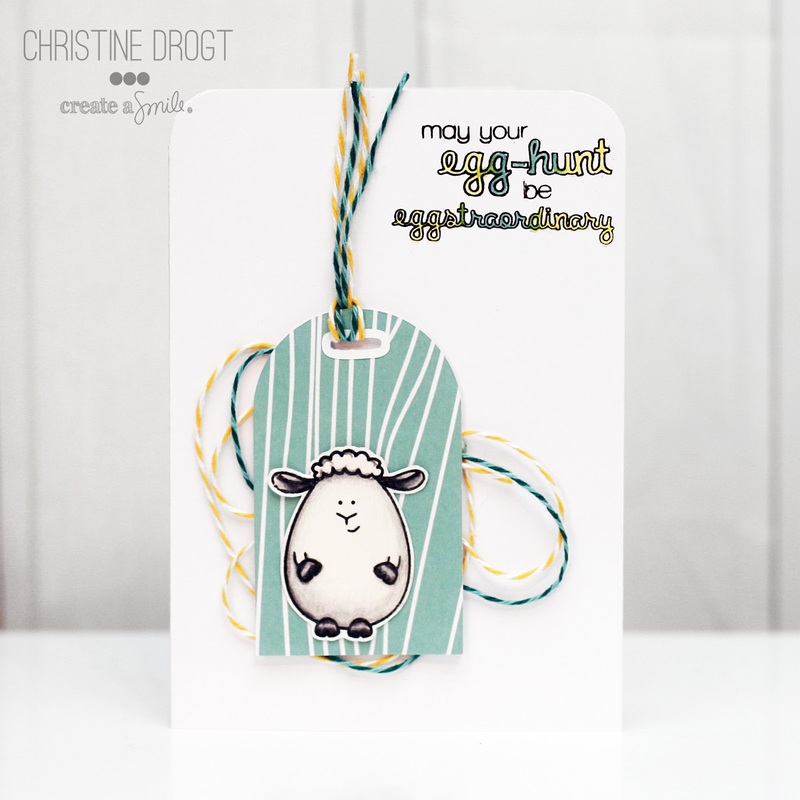 I attached a fun little tag and stamped a Happy Easter sentiment. 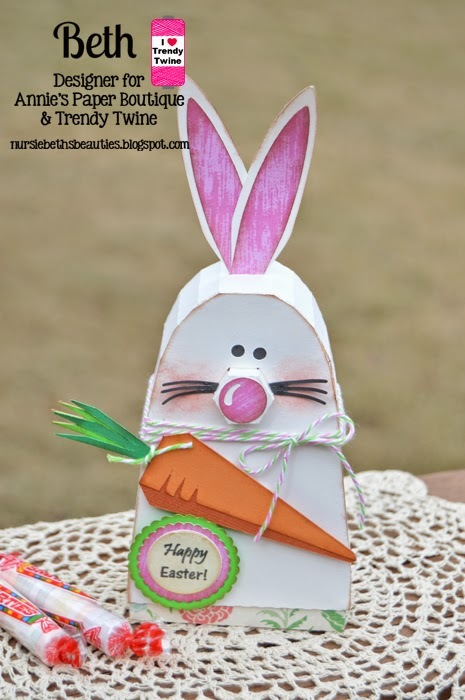 I think this little bunny is ready to adorn a treat bag! Hurry and head over to the shop and grab your Watermelon Taffy Twine at the discounted price! Good morning all! Beth from Beth's Beauties here! Only one more week until Easter, so naturally, that is what my project is all about. 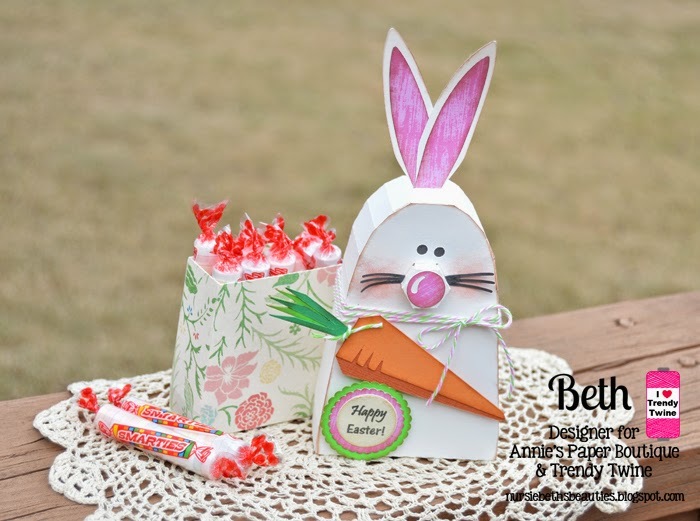 I dressed up a bunny treat holder that is from SVG Attic's Happy Easter kit. Isn't he the cutest thing?! 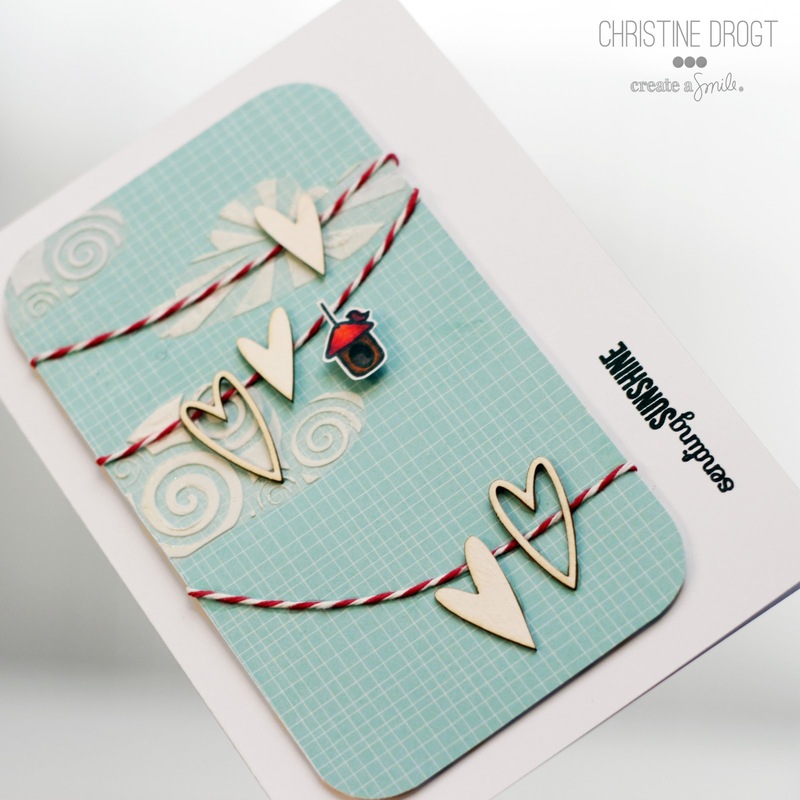 Here is a closeup of the wonderful Trendy Twine I used. I wrapped Watermelon Taffy Trendy Twine around the bunny's neck and tied it in a bow. Plus I added a bit of Limeade TT around the carrot top. Those two twines coordinate perfectly! Here is a picture of the bunny opened up with all of the Easter treats inside! It's Tammy, and I have a project today I am sharing using some fabulous Watermelon Taffy Twine and Small Candy Treat Sacks! I love these treat sacks because they have flat bottoms. Click here to see a project I made with them for Christmas gifts. 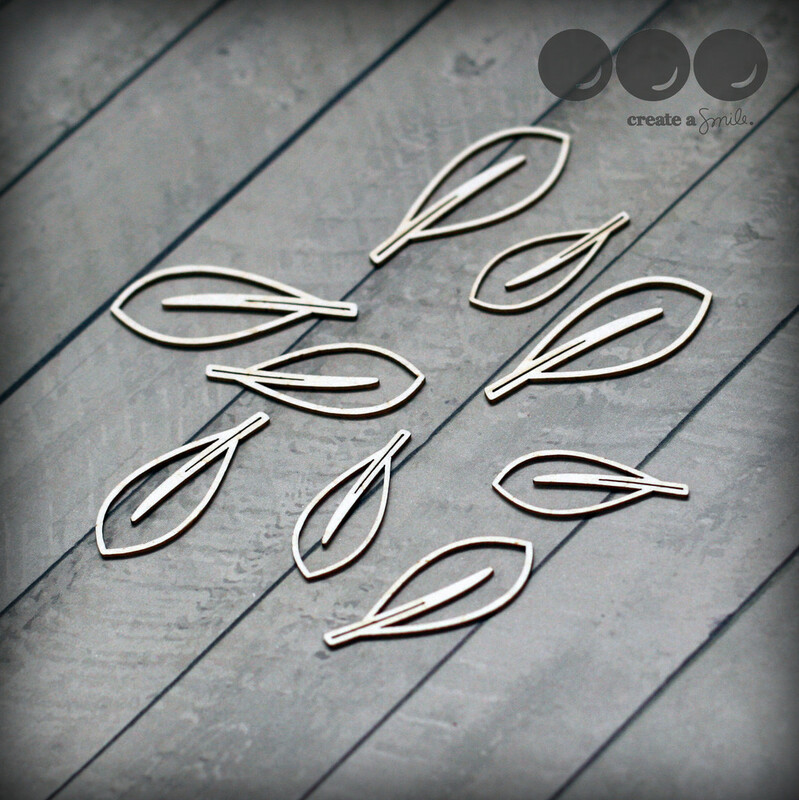 They are perfect for a small candle. I made some Easter Marshmallow Bark and packaged it inside the Small Candy Treat Sacks. 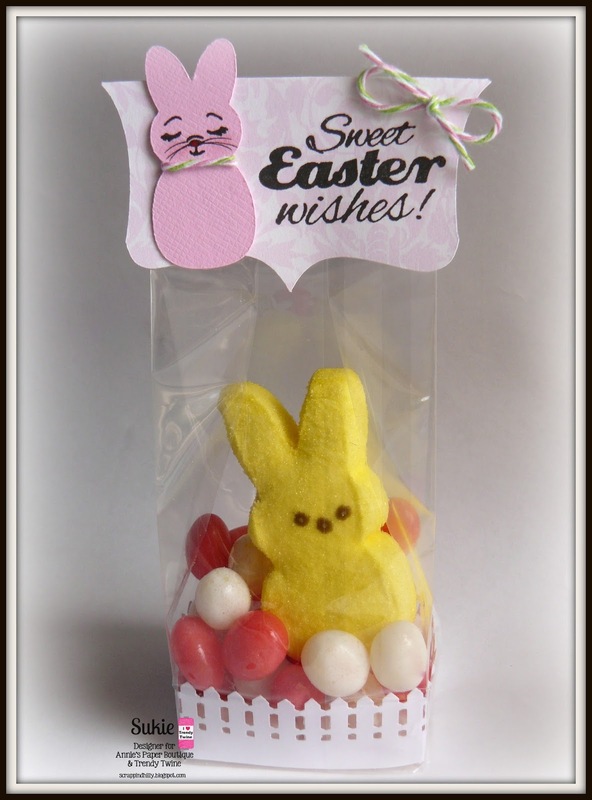 I used my cameo to cut a 3D Treat Bag Holder to attach the packaged Easter Marshmallow Bark to. Since I had the cutting machine going, I cut an Eater Egg with the same coordinating paper as the liner. I topped off with a few sequins and of course Watermelon Taffy Twine . Sorry for the glare from my craft room lights. I promise you this bark is delish! So fun to make too! Only a few days left to snag this awesome Watermelon Taffy Twine at a reduced price. Think how darling it will be used on your summer projects. Annie's Paper Boutique -- for all your twine and packaging! 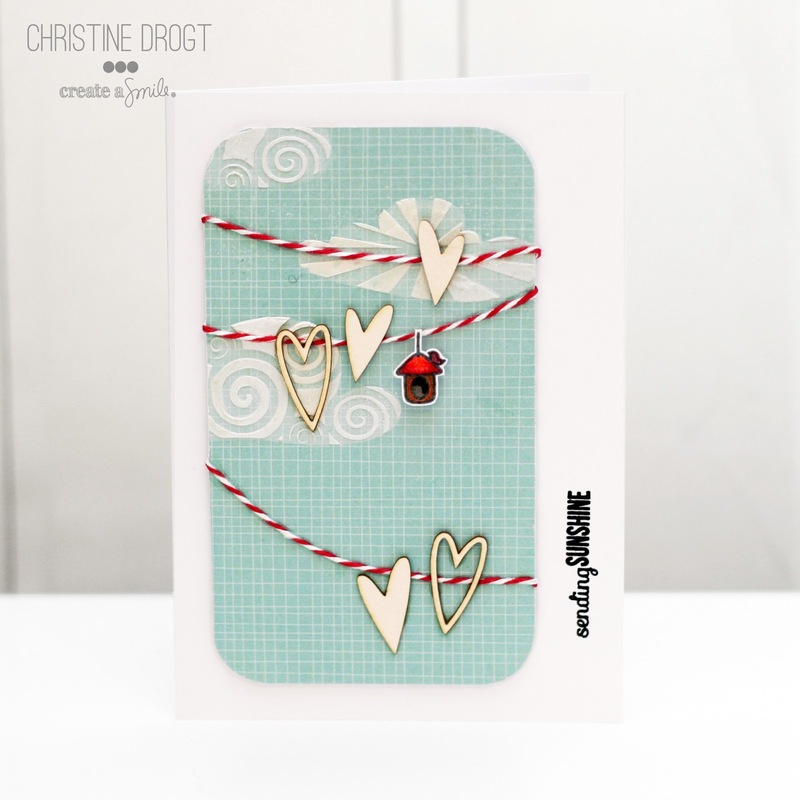 Twine It Up! Facebook Page -- share your Trendy Twine projects! Watermelon Taffy Trendy Twine and the Small Candy Sacks. If you are in need of some quick treats for a school party then this is perfect! I took a Small Candy Sacks and filled it with some green filler then added a few pink and green M & M's. Next I folded over the top of the bag to close it up with my bunny ears. For the bunny ears, I used a file from the Silhouette Store for a bunny treat box and only used the cutie ears. I inked around the pinks for the ears and then popped them up onto the white part. Overlapping them slightly and holding them together with some adhesive, I poked 2 holes close together to thread my Watermelon Taffy Trendy Twine through both the ears and the closed over bag. 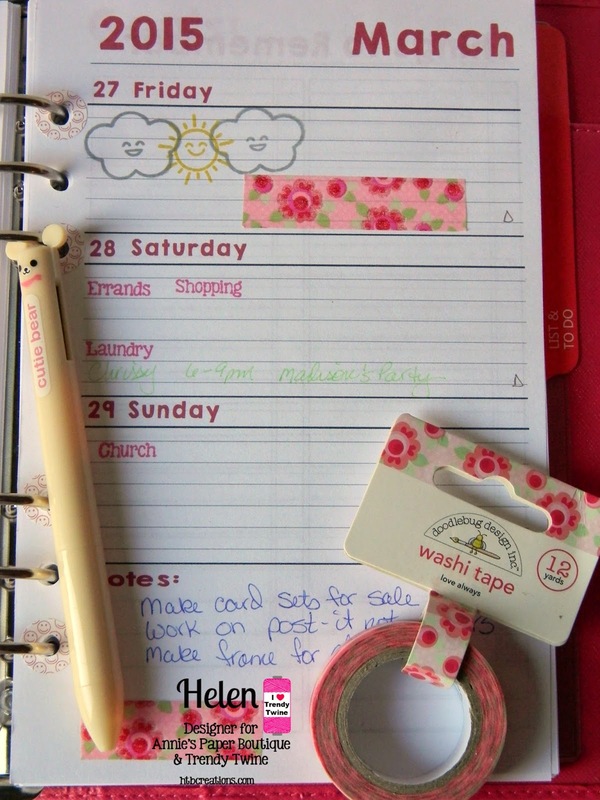 Next I added my sentiment tag using products from My Creative Time and tied it all together in a simple bow. Monday was really a Monday at my house. We started the day off running late and I finished the day off by leaving my phone at work. Since I had to go back for it, it was pizza for dinner since that did not require much work on my part. 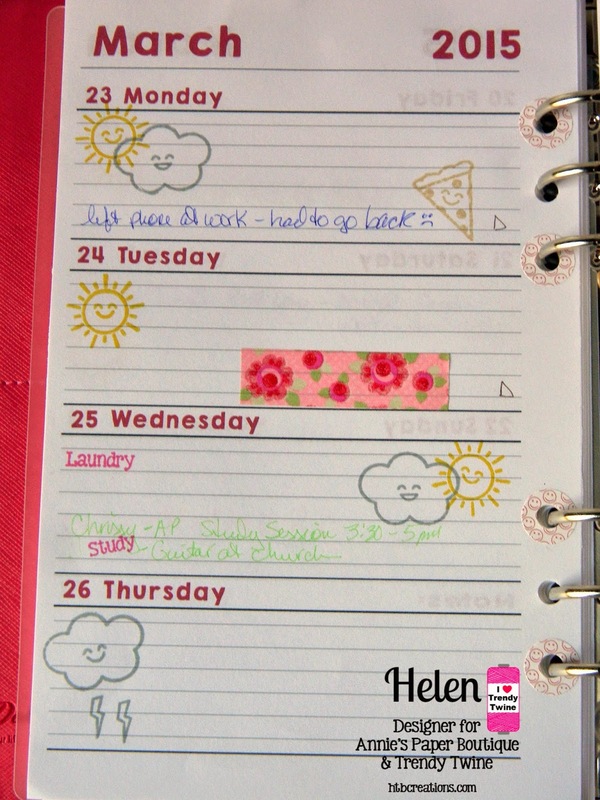 So I just had to use the adorable pizza stamp from the Foodies Planner Stamp Set! I did go ahead and put the weather through Friday which is supposed to be mostly cloudy with a little sun. So that's why there is one sun and two clouds :) These stamps make me smile! 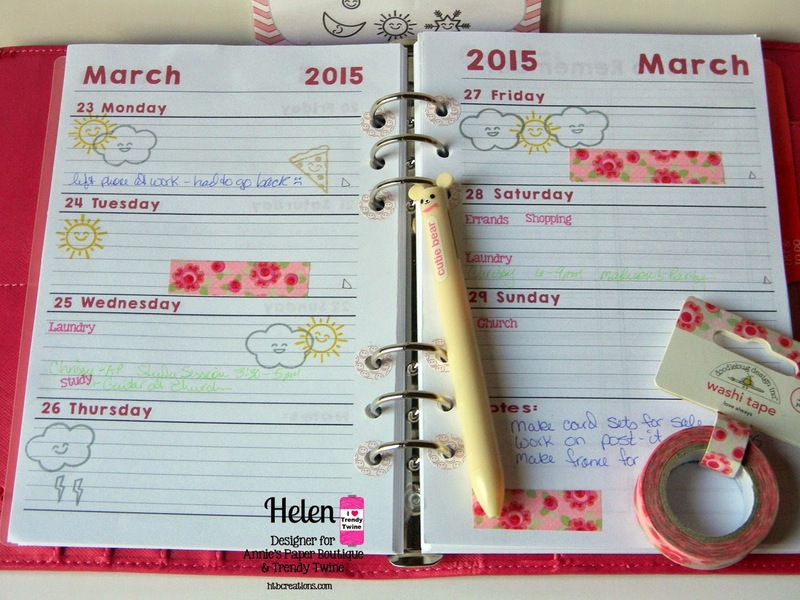 The weather stamps, pen and washi tape were in my package so that's why I featured them. I just love that adorable bear pen--it's just too fun! 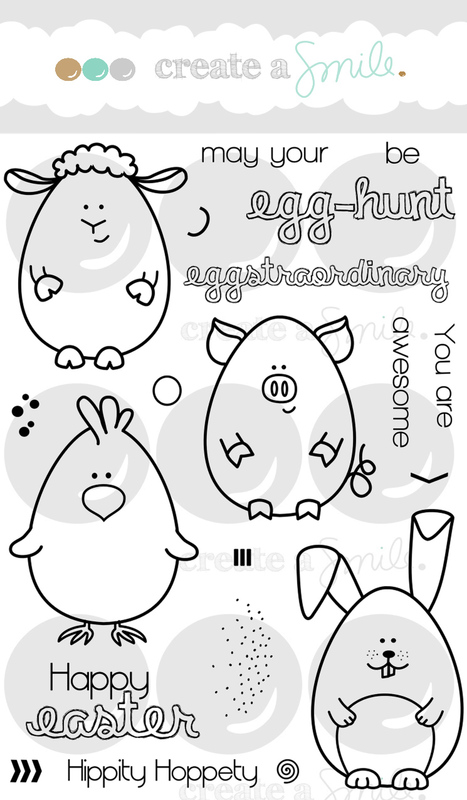 Make sure to head over to the store and check out the Planner Stamps page--they all are on sale right now :) And keep checking back here for some more fun Easter projects from my DT sisters!! Hello everyone! 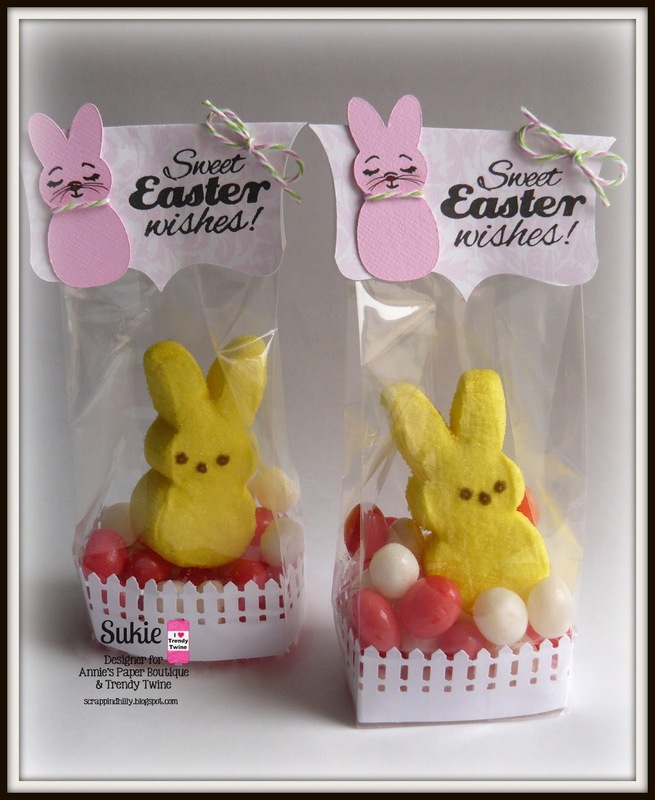 This is Sukie and today I have these fun Easter Treats to share. This month we are featuring Watermelon Taffy Trendy Twine and the Small Candy Sacks. These sacks were perfect for my "Peep" treats. I created a bag topper for the sack and sized the Peep to fit perfectly on the topper. Next I punched a fence border using the Martha Stewart border punch and inserted it in my bag. I added some yummy jelly beans and a Peep. These treats would be perfect to tuck into Easter baskets and are super simple to make. 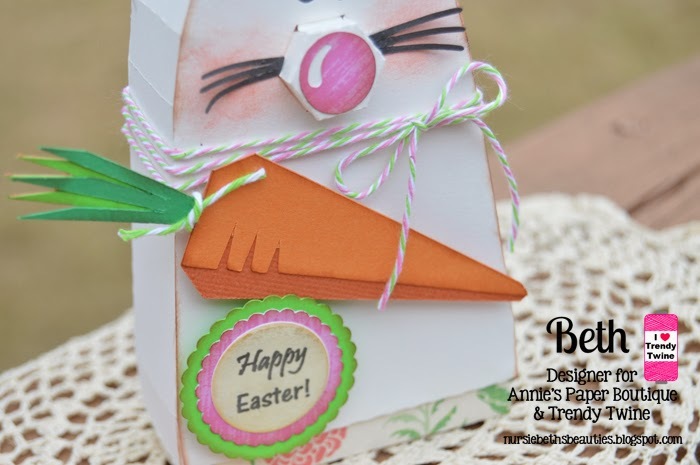 So hop on over to Annie's Paper Boutique to pick up these goodies to create your own treats. 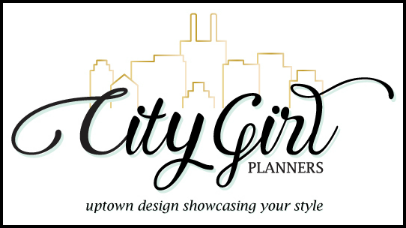 Please stop by my blog for all of the details on my project. Thanks so much for stopping by and have a great day! it's Christine from Create A Smile again. One pretty obvious way to use twine is to hang something to it. So I decided to make some kind of garlands in a sky and hang some hearts and a birdhouse to them. Light blue and red are such a fab combo and the wood-like chipboards add some nice neutrals (I painted one in red to see how it works, but that was just too much red. Sometimes having a simple color scheme makes the card look more clean and uncluttered. I think it pulls the card together if one color is the main color and the other one is just used to add some pops. That creates a nice balance. Thanks for having me! I had a blast creating for this feature! 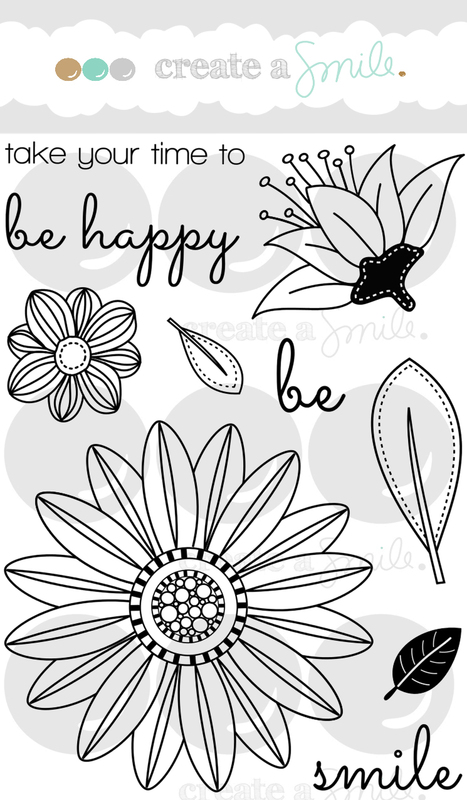 and don't forget to Hop over to our Create A Smile blog to find more inspiration! I am honored to be Guest Designing here today. I've been using Trendy Twine for quite a while because I loooove the quality and the colors (multicolored bakers twine - give me some more!) and fortunately Lesley Ann liked my projects - so I got an invitation to be guest - yay! Thanks for stopping by and don't forget to Hop over to our Create A Smile Blog and find more of our products and fun inspiration by our super talented design team! Hello! Happy St. Patrick's Day! 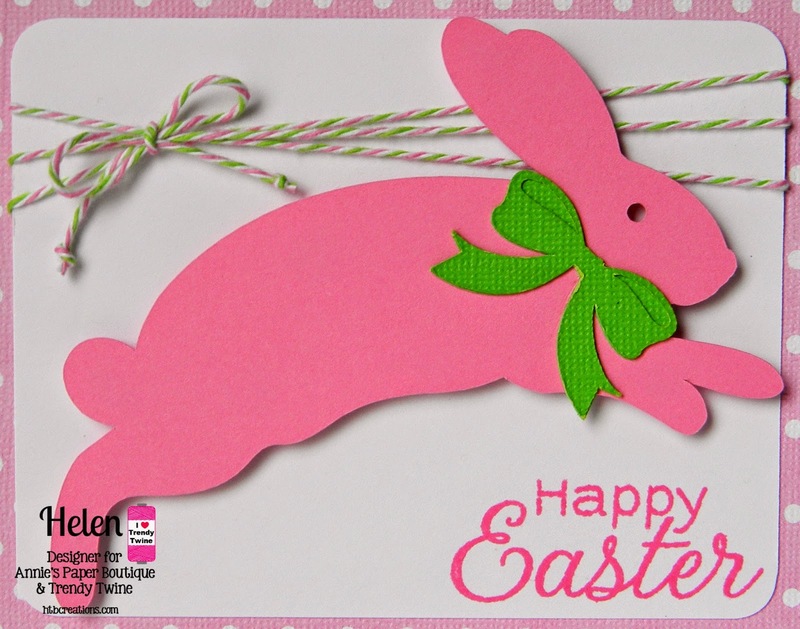 I'm Helen from HTB Creations and today I have an Easter card for you with a touch of green on it. 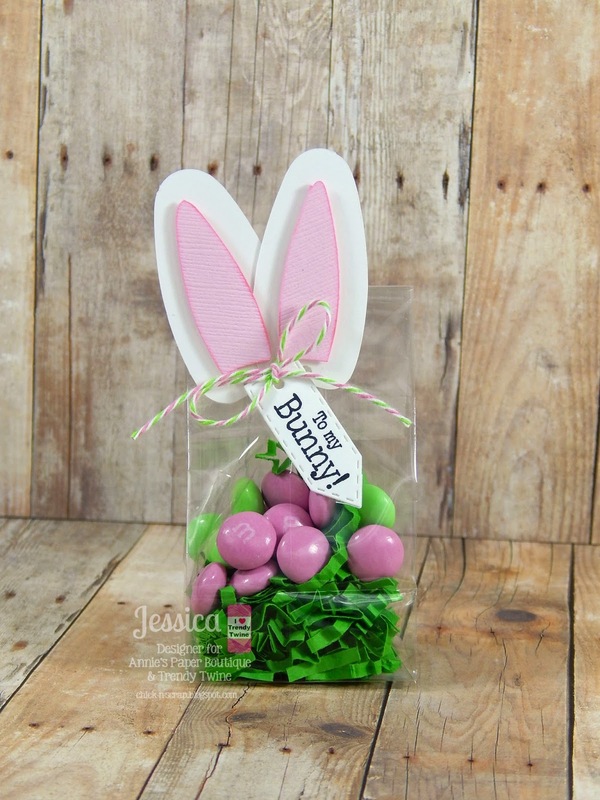 We are showcasing the Watermelon Taffy Trendy Twine this month and it is perfect for all your Easter projects. Here is a bit of a close up on the Watermelon Taffy Trendy Twine. You can see how great the three colors go together. It really is a simple card to put together. The bunny is pop dotted on the card but before that, I wrapped the twine around the white base and taped it to the back. Then I tied a bow on it. 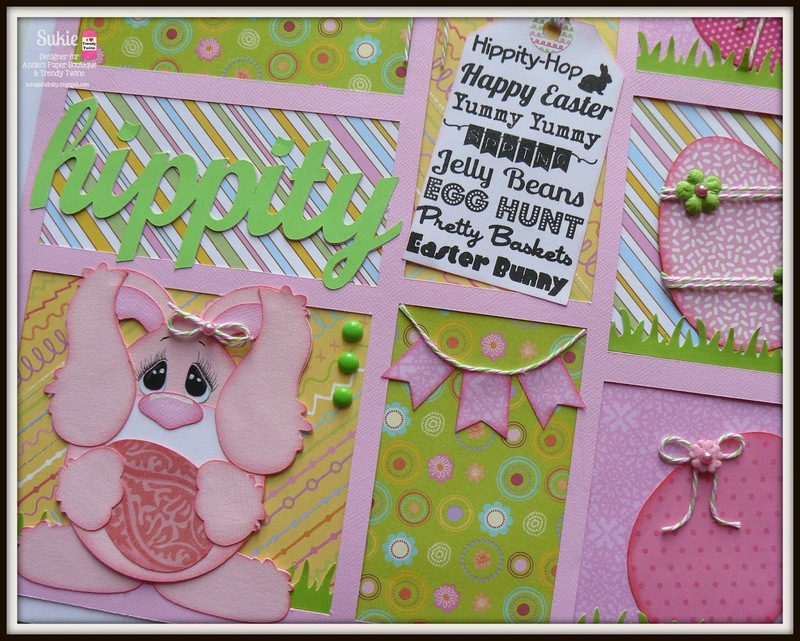 Please stop by and see all our other fun Easter projects this month! Hello, this is Sukie and I am sharing a single page 12x12 layout. I created a "grid layout" using Design Space and my Cricut Explore. 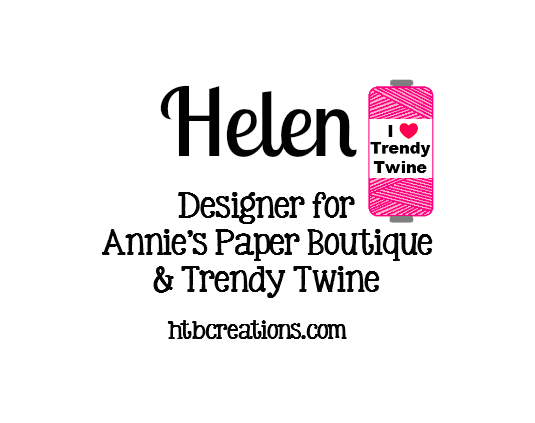 My project features Watermelon Taffy, our showcase twine color this month here at Trendy Twine. This gorgeous twist of pink, lime and white is on sale this month so you may want to pick it up in the store. I added touches of the twine to each of the easter eggs, the bunny, banner and tag as an accent. I used the Swirly Page Dots on my tag which coordinated perfectly with the twine. The Fiskars Grass punch was used on the bottom of a few of the grids in my layout. 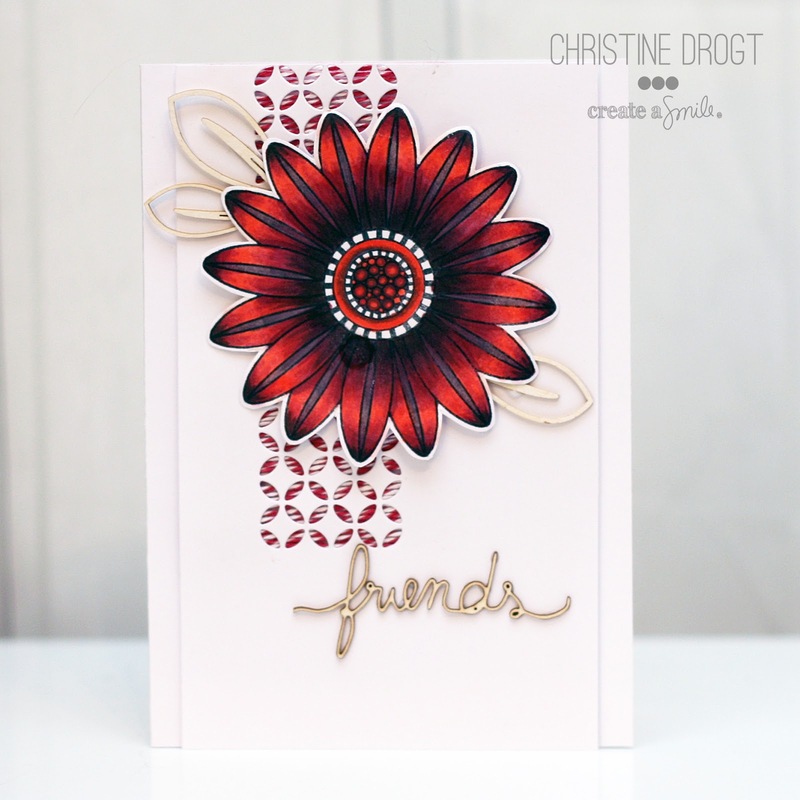 A few homemade enamel dots were the perfect finishing touch on my layout. 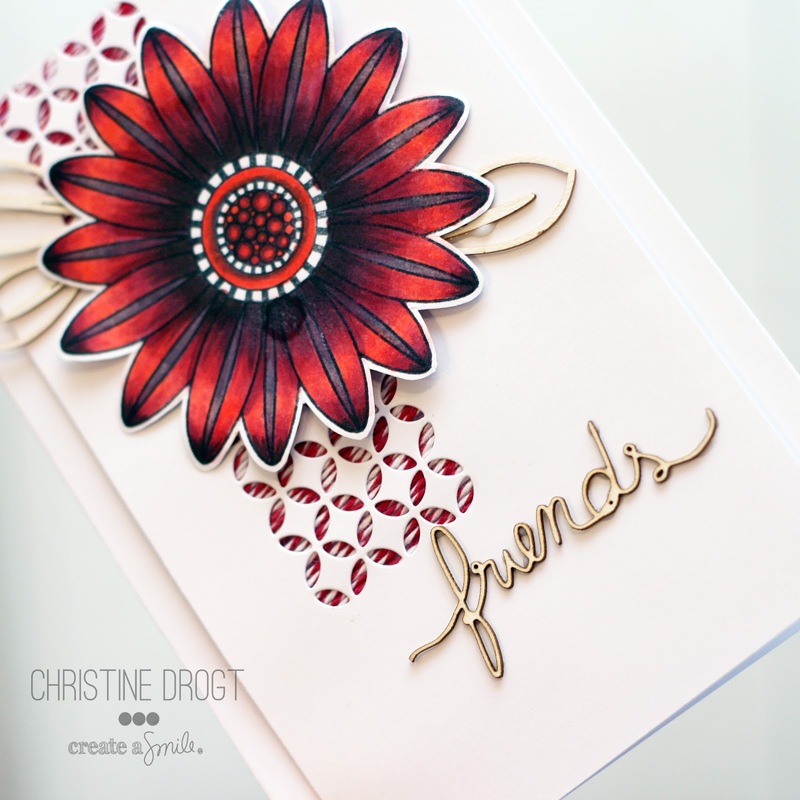 For additional details on my layout, please stop by my blog. Thanks for stopping by and have a wonderful day! Hey, Trendy Peeps!!! It's Melissa from M Miranda Creations. All month long we will be spotlighting the Watermelon Trendy Twine and Small Candy Sacks here on the Twine It Up w/ Trendy Twine blog! 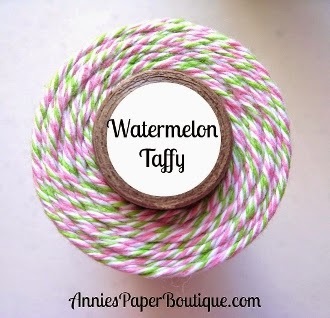 The Watermelon Taffy Trendy Twine is such a yummy flavor for Spring and Easter! 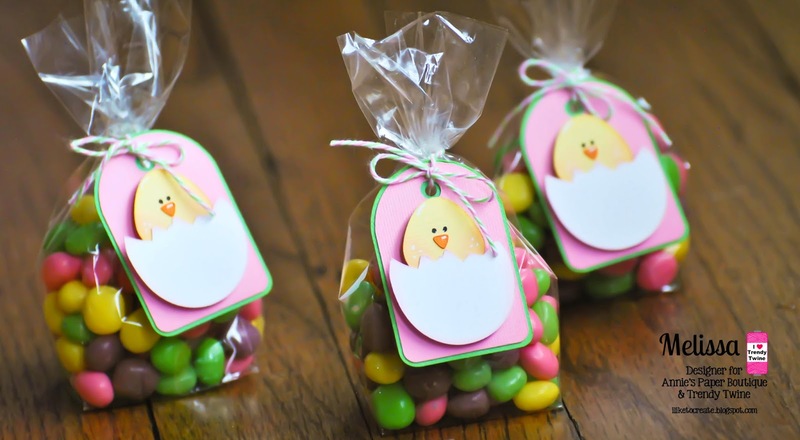 Here are some treat sacks that are sure to make anyone smile! I filled my Candy Sacks up with Laffy Taffy flavored Jelly Beans. I made my tag using a retired file from Treasure Box Designs. 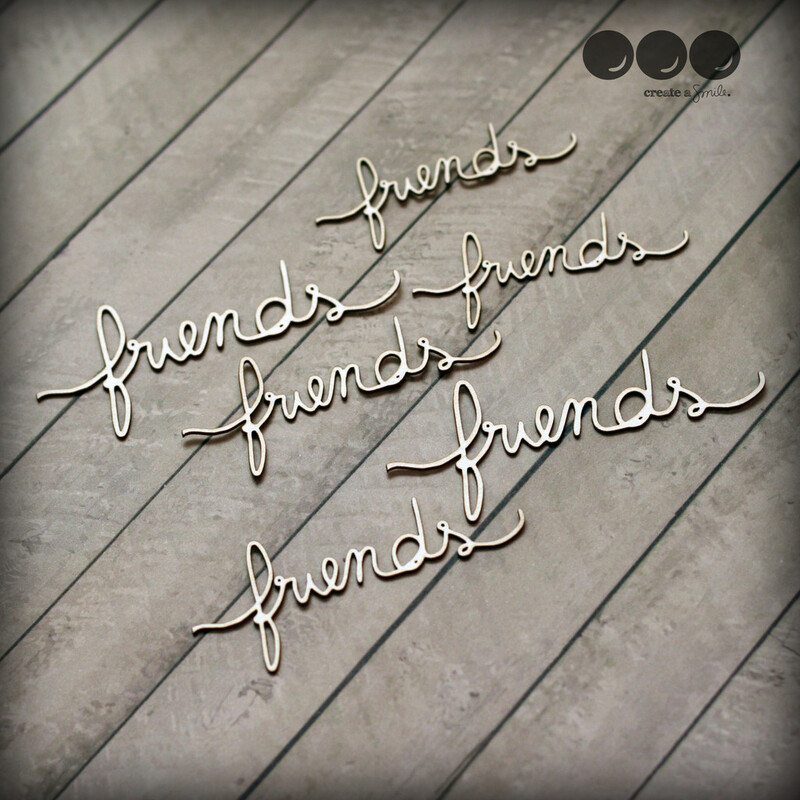 I then made this sweet tag using a retired file from Treasure Box Designs and a tag shape from the Silhouette Store. My Candy Sacks were tied shut with attaching tag using a piece of the Watermelon Taffy Trendy. This is a super easy and cute way to give lots of little treats to friends and loved ones, and a great idea for classroom treats. This tag would take me about 5 minutes to reproduce - the hard part is deciding what candy to fill the bag up with. Jelly Beans have so many fun flavors these days!!! and the Trendy Twine Store.